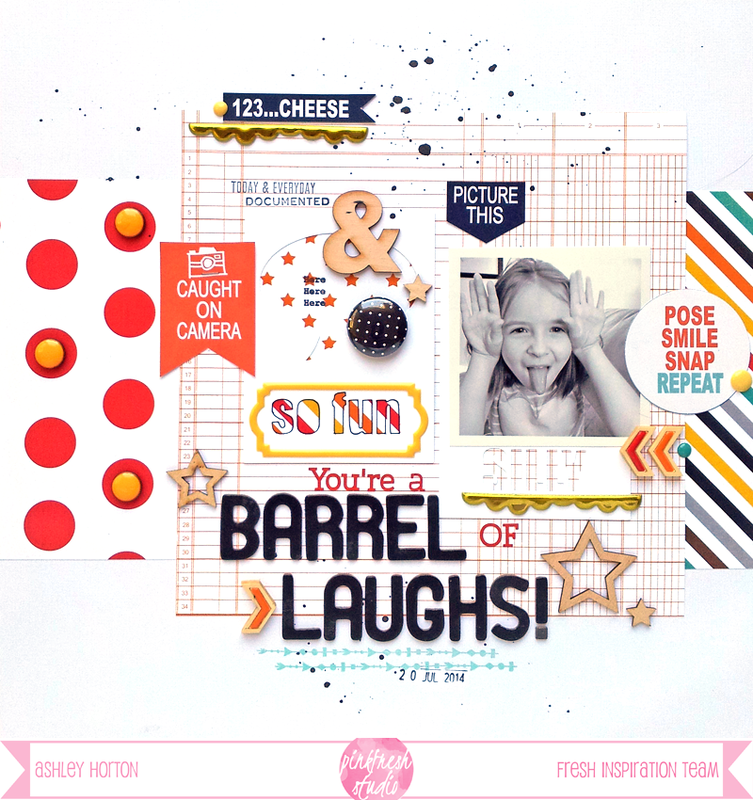 Ashley Horton Designs: Pinkfresh Studio & Pretty Little Studio Blog Hop! The Pinkfresh Studio Design Team is excited to Hop along today and tomorrow, with the Design Team members of Pretty Little Studio! We'll be bringing you some great inspiration over the next two days and have chances for you to win from Pinkfresh Studio and Pretty Little Studio! Pretty Little studio is known for their vintage inspired products which are so fun and colorful. 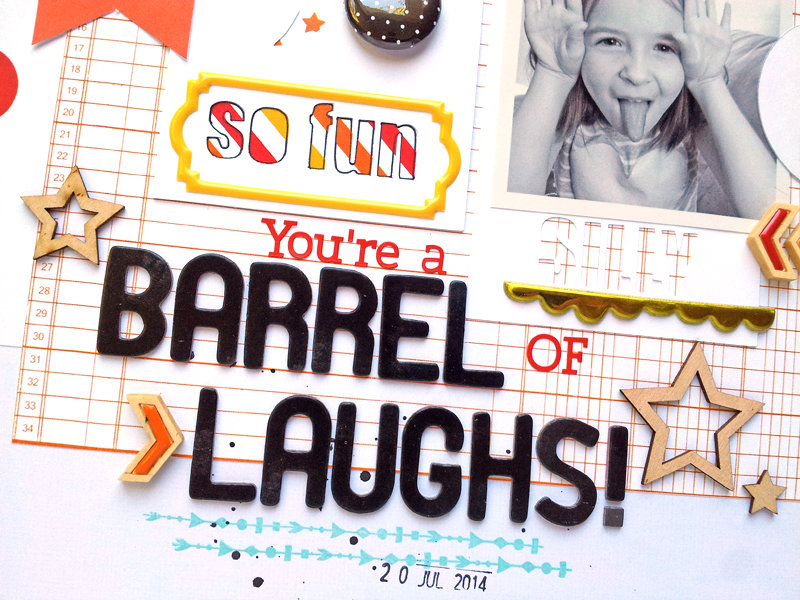 And mixing them up with unique and colorful Pinkfresh Studio embellishments definitely has created awesome projects. We have a list of designers from both companies here, who are so thrilled to share their projects with you. Make sure to visit each Blog and comment to enter a giveaway, including the Pinkfresh Studio Blog. One winner will be chosen for each day and winners will receive 30.00 worth of product from Pinkfresh Studio and a 30.00 Gift Card from Pretty Little Studio. This is going to be 2 days of blog hoping fun. Winners will be announced on 9/15. And now, onto the projects I created with products from Pinkfresh Studio and the Silly Monkey collection from Pretty Little Studio! 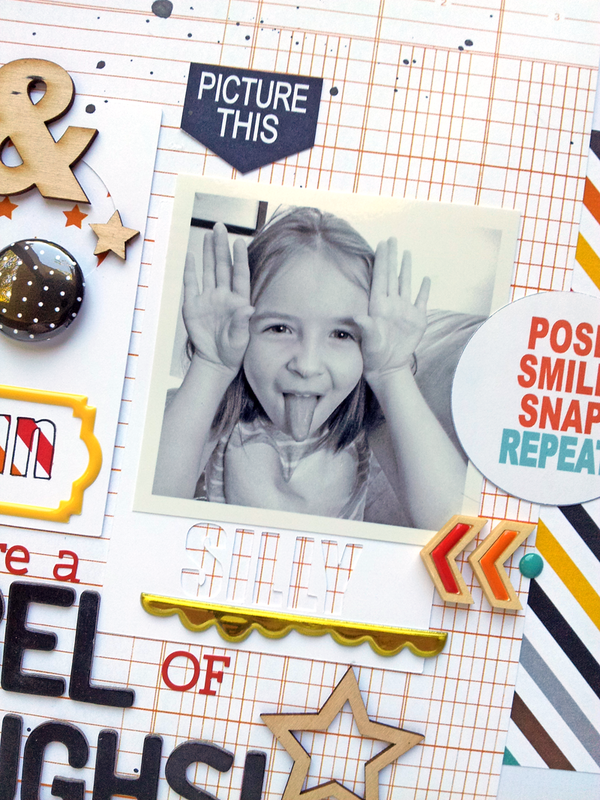 I love the bold, bring colors in the Silly Monkey collection! The new Wood Drop Chevron stickers worked perfectly with the collection, and I also mixed in some of the Neon Brad Stickers and Pinkfresh Studio stamps! Who doesn't love wood grain and vellum!! I just had to use the wood grain vellum paper from Pretty Little Studio on my card. 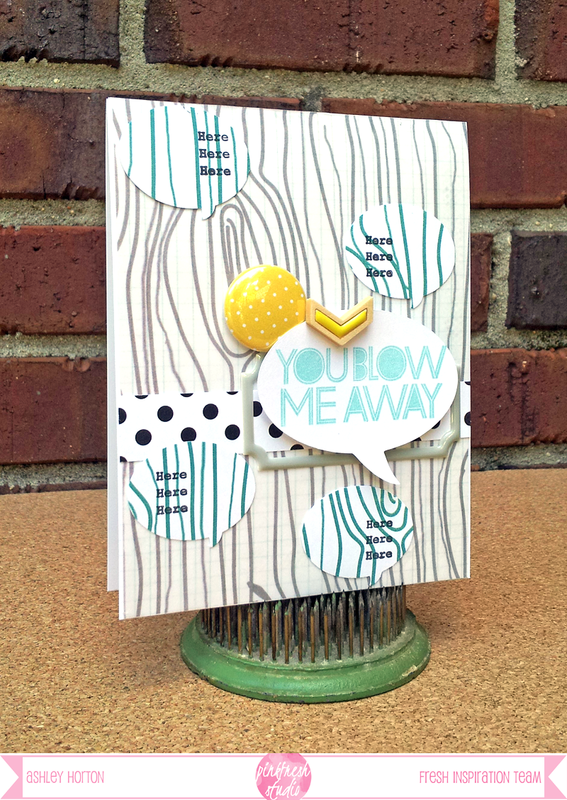 And since I love talk bubbles so much, I punched several from the Teal wood grained patterned paper in the Silly Monkey collection and then stamped with one of the stamps from the Pinkfresh Studio Fresh Inspiration Kit. You also have the chance to save on some Pinkfresh Studio products, using our Promo Code! Now it's time to continue on the Hop! You are off to Lisa Spiegel's Blog! Here is a complete list of the Hop order for today!